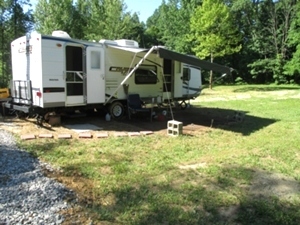 A combination of both level, open area along with some wooded hills make it good for multiple uses. 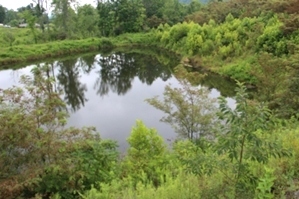 Ponds, woods. 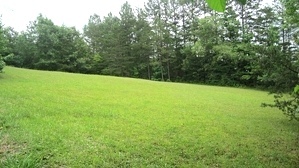 level and grassed areas with lots of elbow room. 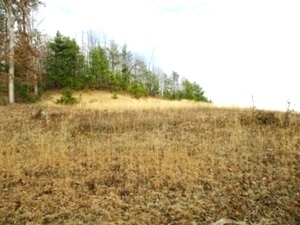 23rd Street, Corbin 17.64 acres of vacant land that is strategically located just off the Corbin By Pass (Hwy 3041). 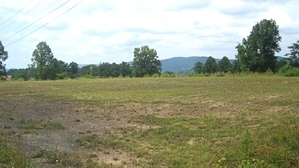 Sale pending1111 Jr. Rowland Rd | 45 Acres +/- located close to exit 15 at Goldbug and both Williamsburg and Corbin. 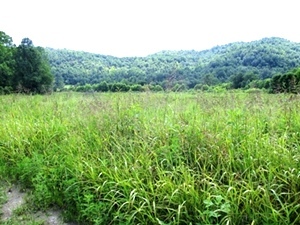 SOLD Ryan's Creek | 25.43 acres by survey located on Ryan’s Creek and bordering Daniel Boone National Forest. SOLD! 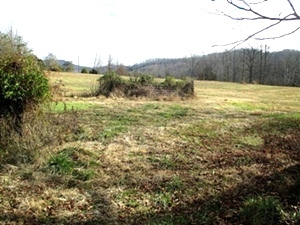 This property has lots of deer and turkey and borders Daniel Boone National Forest. SOLD 109 Sanders Creek Rd. 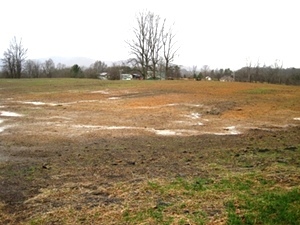 | 4.1 surveyed acres that already has water, septic, and electric. 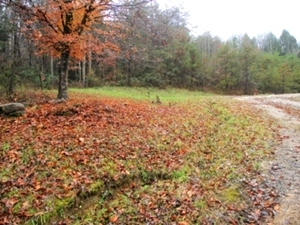 SOLD 4.1 surveyed acres that already has water, septic, and electric. 3087 N. Hwy 25w |2 acres of commercial property on Hwy 25w. 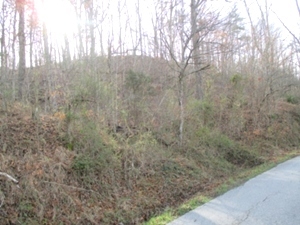 This property is located near I-75 and the Whitley County High School Campus. 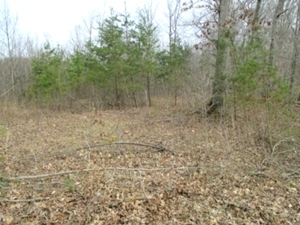 There is also 2 acres of adjoining commercial property available for sale. 74 Arlie Leach Rd., Williamsburg | 2.04 surveyed acres at the junction of Skaggs Branch Rd. and Arlie Leach Rd. 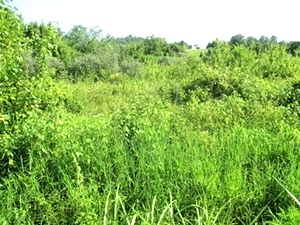 2 acres of commercial/residential property. Lots of uses for this strategically located property at 3085 N. Hwy. 25 w. Water & sewer as well as other amenities on site. Regardless of whether you are a first time home buyer, looking to relocate, searching for unique real estate opportunities or investment potentials, or you just need a place to call your own, we have extensive experience and knowledge of the Southeast Kentucky homes market. You can be assured that with our years of experience, and because we stay current with the latest technology & market trends, you will be given the knowledge and comfort of being able to make an informed decision on the purchase of any Southeast Kentucky home.